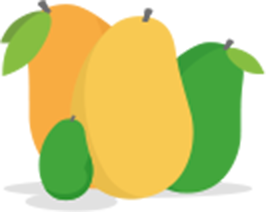 With Mango Languages’ Italian language course, learn Italian at home and on the go with our desktop, Android, and iOS apps. 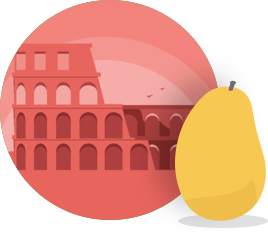 Wherever your adventure takes you, whether to Florence, the birthplace of the Renaissance, or to the Colosseum in Rome — you won’t get lost with our Italian language course. Our linguists crafted our comprehensive Italian language course alongside native-speaker instructors to ensure that every conversation is culturally relevant and grammatically correct. 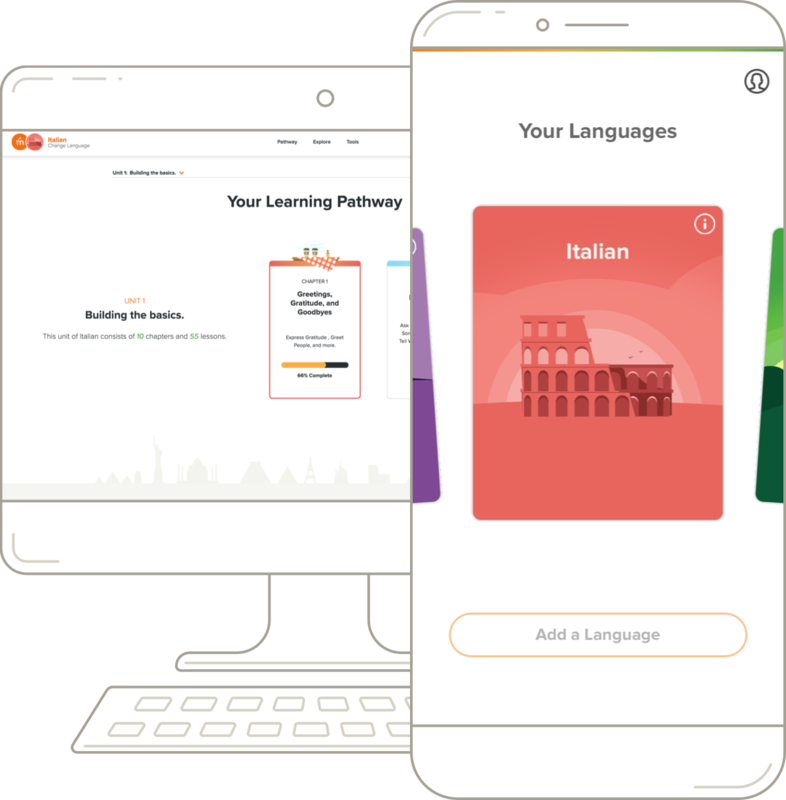 With each bite-sized lesson, you’ll increase your language proficiency and cultural understanding and will be able to create your own phrases using the new language structures that you learn. Prepare for business trips, family vacations, or study abroad with practical, conversation-based lessons for just about any situation. Whether you’re wondering how to ask for directions to the Sistine Chapel in the Vatican City, or how to shop for Italian fashion along the Via Montenapoleone in Milan — our Italian course will help you speak with confidence. Picking up on some Italian will also pave the way towards understanding other romance languages — making learning even easier! How do you say ‘I love you’ in Italian? Exploring Italian for the first time? Take a quick dip into local Italian culture with our unique specialty courses. 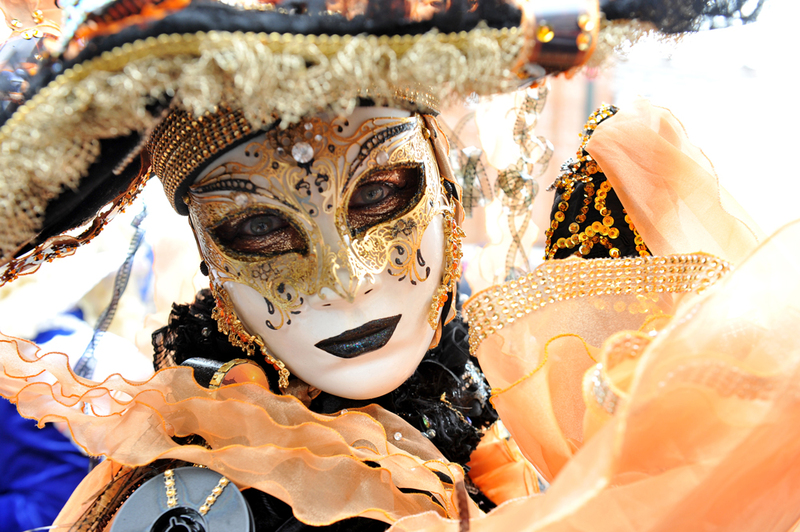 Prepare to don your Venetian mask with our Carnival of Venice specialty course, or immerse yourself in the excitement and intrigue of Italian horse racing with our specialty course on the traditional Horse Race of Siena. Or try out our Italian Romance specialty course to learn Italian terms of endearment to share with a special someone. 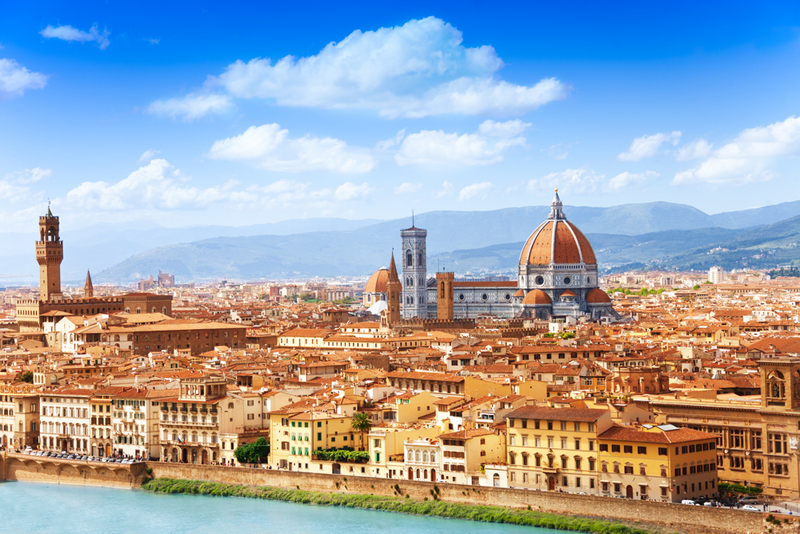 Discover Italian culture through the unique cultural insights built into each of our lessons. Explore the etiquette of common social situations so you’ll be able to navigate your Italian neighbors’ dinner party or a business meeting with an Italian client with ease. 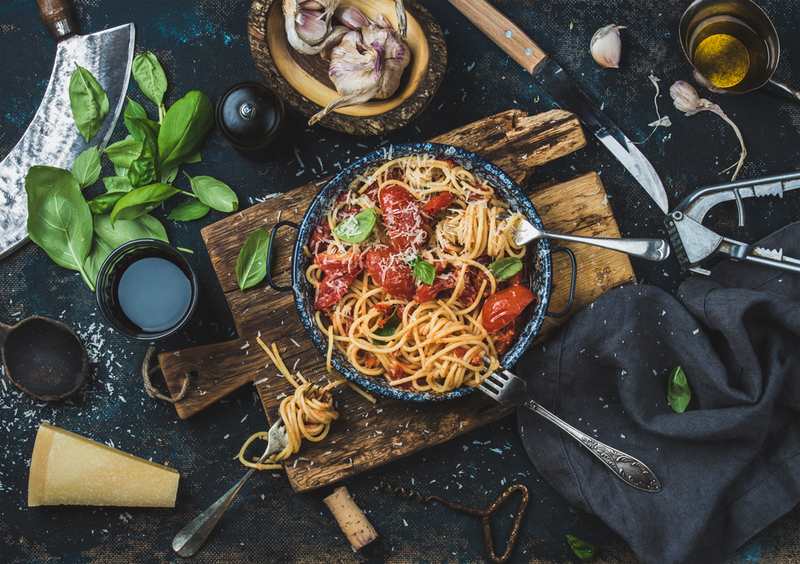 Prepare to immerse yourself in Italian culture — whether discussing Italian music at an espresso bar in Rome, or when eating spaghetti (the Italian way!) while watching some classic Italian cinema back home. Download our Italian course outline and check out our other free resources for learning Italian. Follow @MangoLanguages on your social channels for more tips and tricks on learning a new language. Each chapter in our Italian course aligns your learning to a set of conversational and grammar goals. Italian and Sicilian: What's the Difference? Complement your language skills with this playlist of both slow and normal-paced Italian conversations for beginners. Discover Italian travel destinations and learn more about local Italian culture — up the ante by using this travel guide in Italian. Ready to start learning Italian?